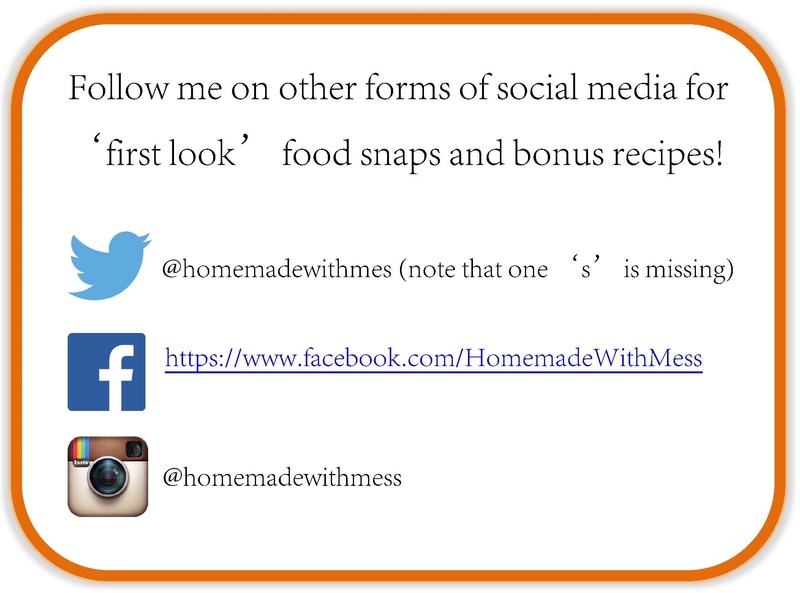 It’s been a while since I’ve added a breakfast recipe to hmwm , and those that follow me on Instagram will have seen that I do love a good weekend breakfast! As I have a rare Sunday with a lie-in and not much on the agenda for the entirety of day, I figured this was as good a time as any to share this badass breakfast recipe with you. Who said that beans on toast had to be boring, this recipe gives your wake-up the vava voom it deserves! Heat the oil in a large saucepan and gently fry the onions and the leeks until soft. Add the chilli and the garlic to the pan and cook for another few minutes, stirring so as not to brown. Add the beans, puree, marmite and ketchup; give the pan a good stir and then simmer for 10 minutes to heat through. Serve on top of your toast with a good handful of grated cheese. Great take on an old fave. 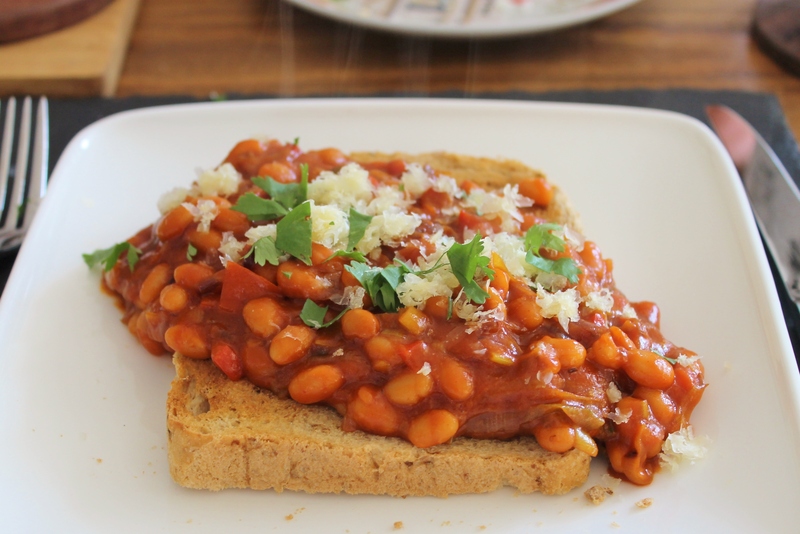 There are times when *only* beans on toast will do. I think right now is it for me! One of my favourites. With two fried eggs on top this looks like a great lazy cook’s day evening meal! Beans are one of my favorite foods! Could give up many things but not beans! This sounds amazing. I’ve never had beans on toast! Never had beans and toast but it really sounds delicious.